The Standing Stone: Garrykennedy, Tower House, Co. Tipperary. 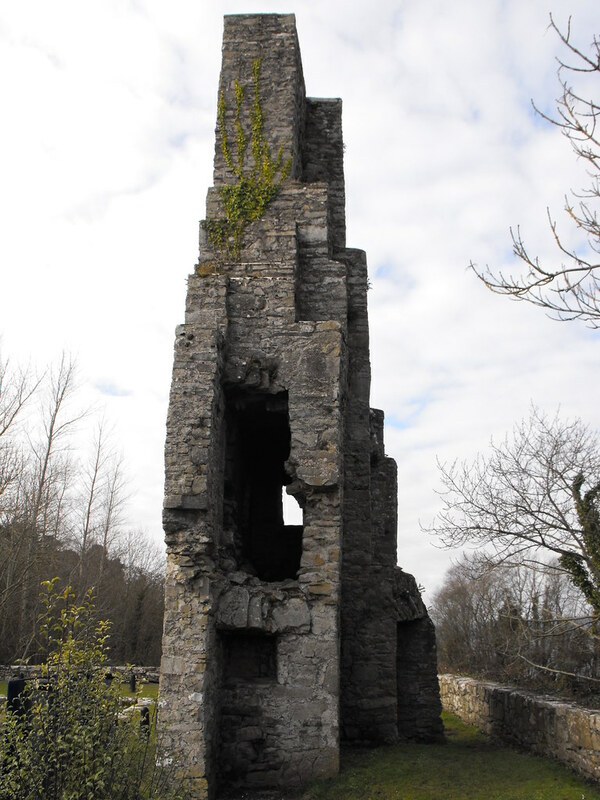 Garrykennedy, Tower House, Co. Tipperary. 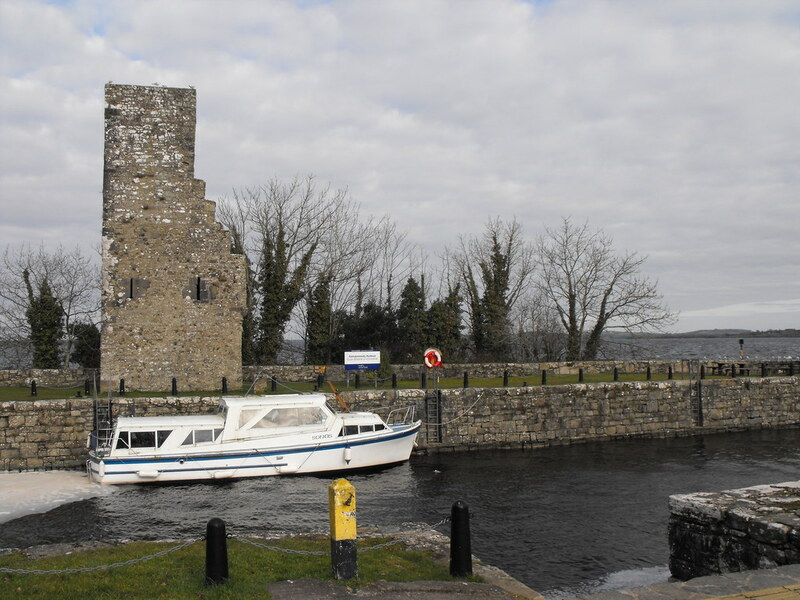 Location – Near the R494 on the shore of Lough Derg. 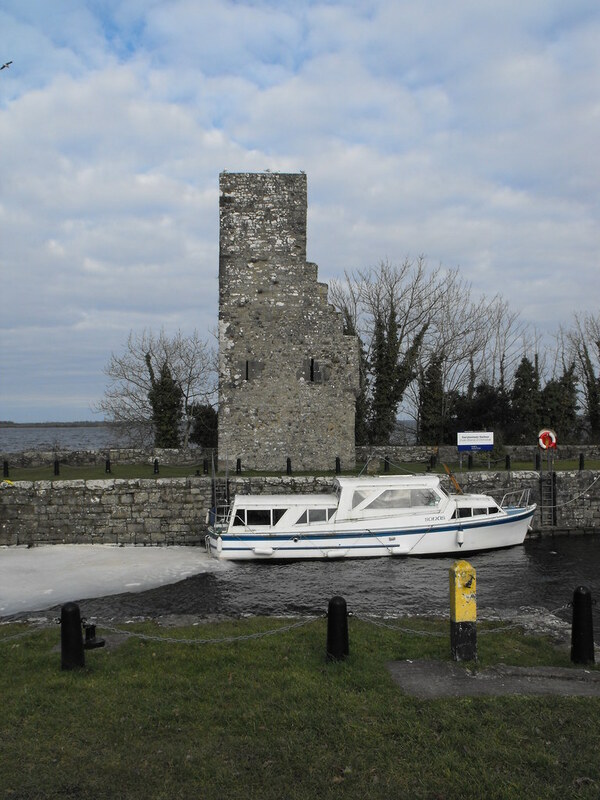 Description and History – This is a very picturesque tower house on the shores of Lough Derg right next to a small harbour that was built from the rubble of the castle. 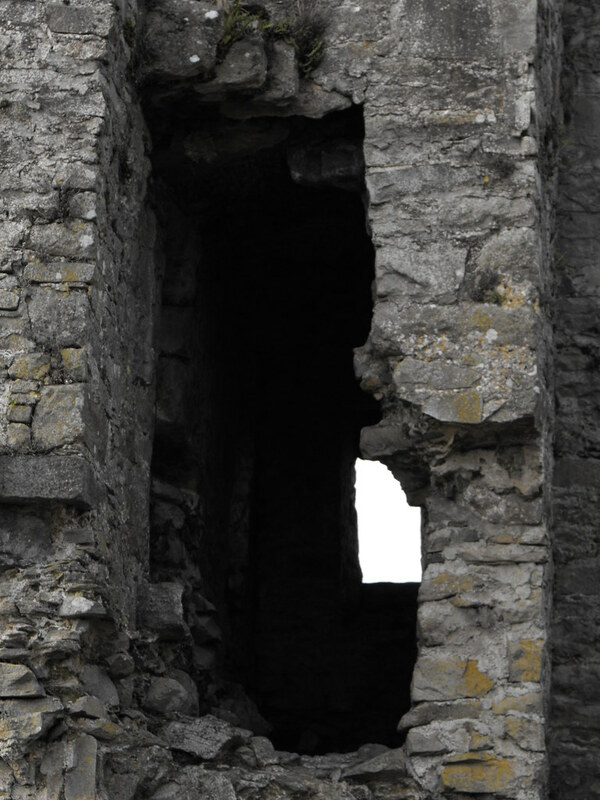 This has resulted in only a small portion of the castle being preserved. 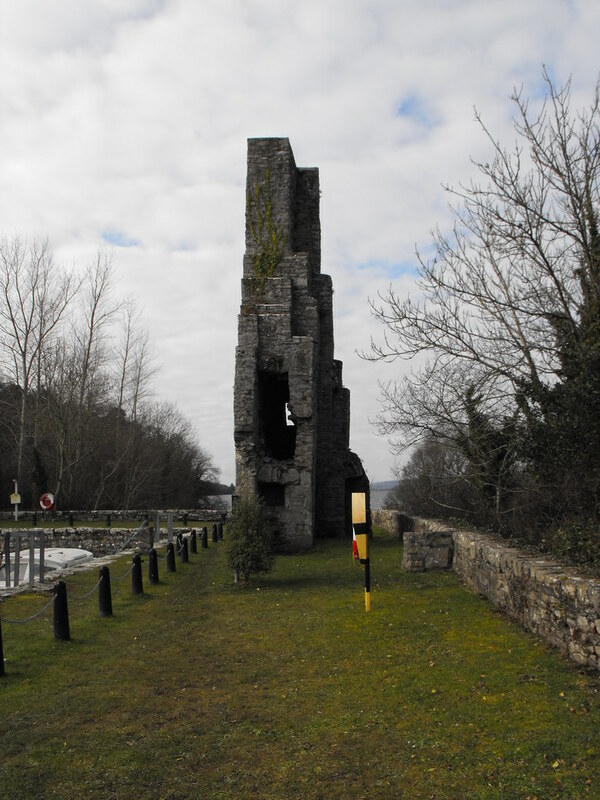 Luckily some conservation work has been carried out on the ruin and it is unlikely to deteriorate further. Little is really known about this castle and it is estimated that it was built between 1450 and 1600 which is a very vague range of dates as most tower houses date to somewhere in this period. 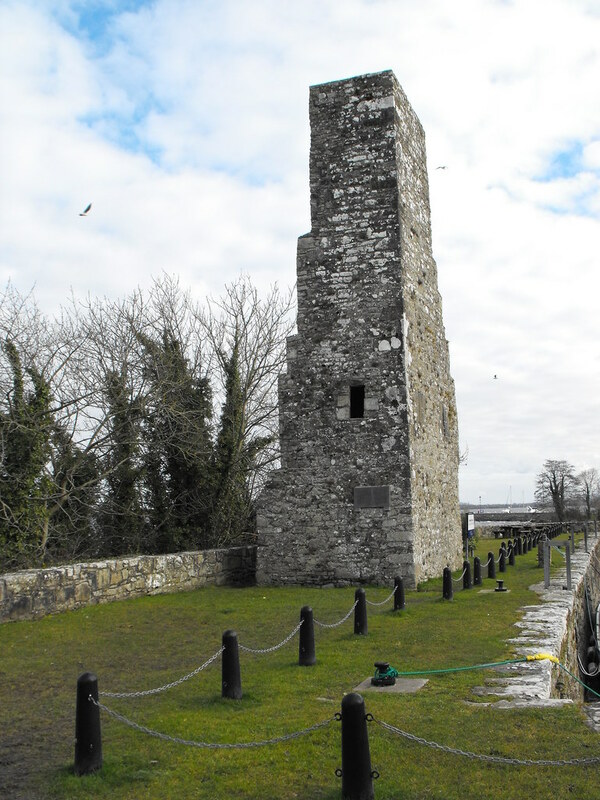 It appears to have had a very short life and was a ruin by 1656 when it was described in the Civil Survey as “the demolished Castle of Castlegare.” Daniel O’Brien is the proprietor of this time indicating that this was originally an O’Brien castle. It was later known as Slanger Castle. A mural passage can be seen in the remaining wall as can the lower portions of a barrel vault. 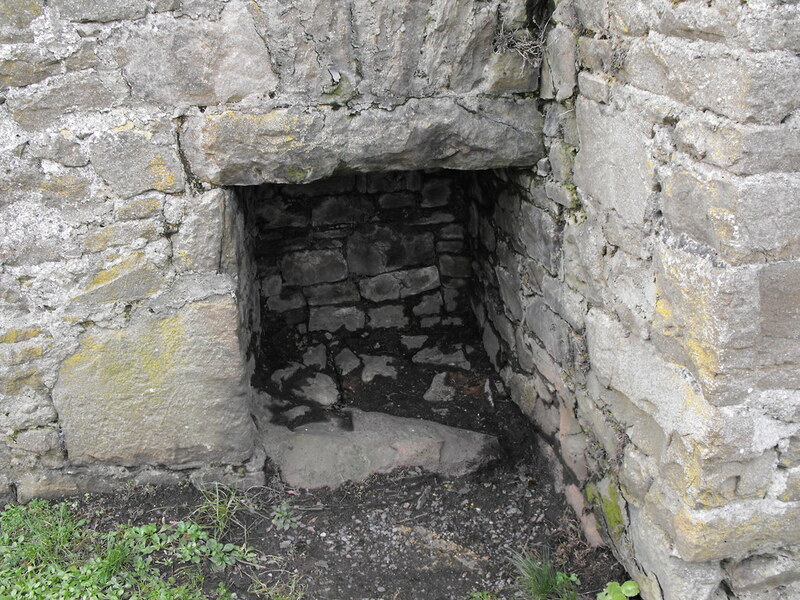 The remains of a small fireplace or oven can be seen on the ground floor. This is well worth the trip even thought there is little to see as the surrounding area is fantastic. Difficulty – Easy to park and get to. There is open access. 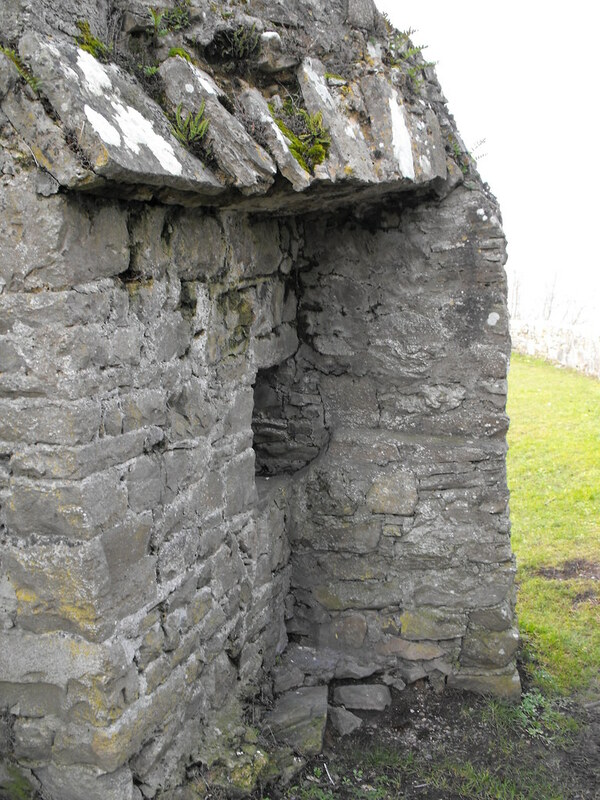 The remains of a barrel vault.